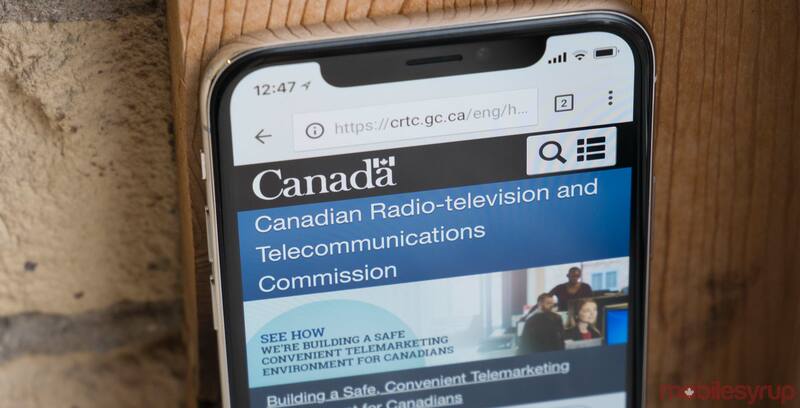 The Canadian Radio-television and Telecommunications Commission (CRTC) extended the deadline to make comments on a Production Report that’s annually completed by large English- and French-language ownership groups. The new deadline is this Wednesday, February 6th, 2019. Comments should include, among others, proposed information to be collected, key creative roles in the company, data that should be collected to understand the participation of women in production, expenditures on programs by indigenous producers, and expenditure on programs by official language communities, said the CRTC.